Many states can average 1,000 hail events per year. 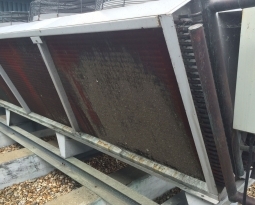 These events can cause millions of dollars of serious damage to HVAC equipment. 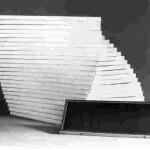 Hail flattens fins and impairs operation with reduced air flow, strained motors and compressors, and raised power consumption. 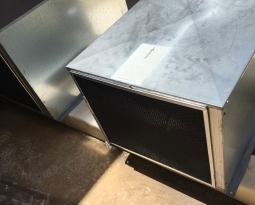 Many times, a unit will fail completely after a few months of minimized air flow. 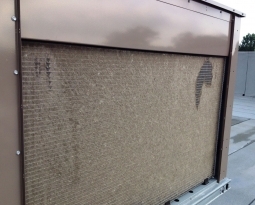 Energy dollars are wasted and equipment repair or replacement dollars are spent. 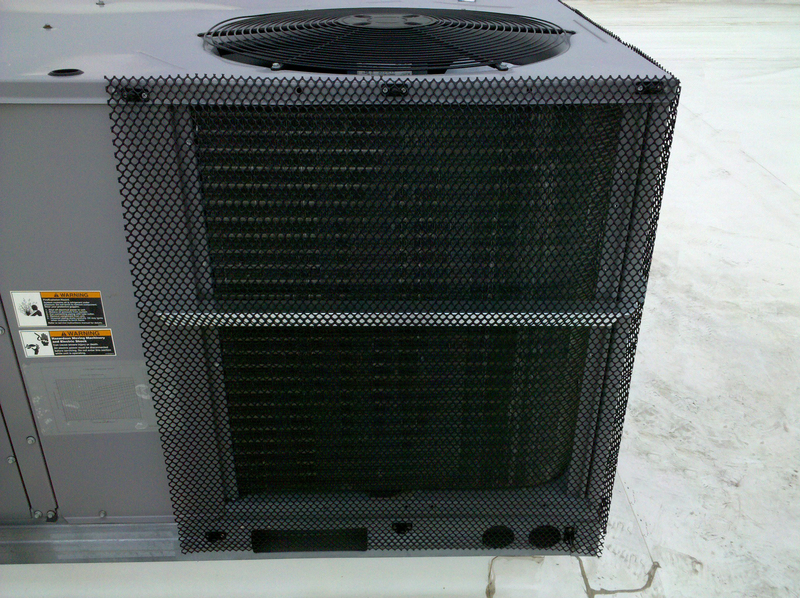 Hail Guard is easily installed on any equipment to prevent this damage. 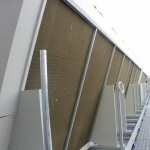 Lightweight and easy to install, the netting deflects airborne objects and debris such as hail. Unique mount clips are easily attached to the equipment. 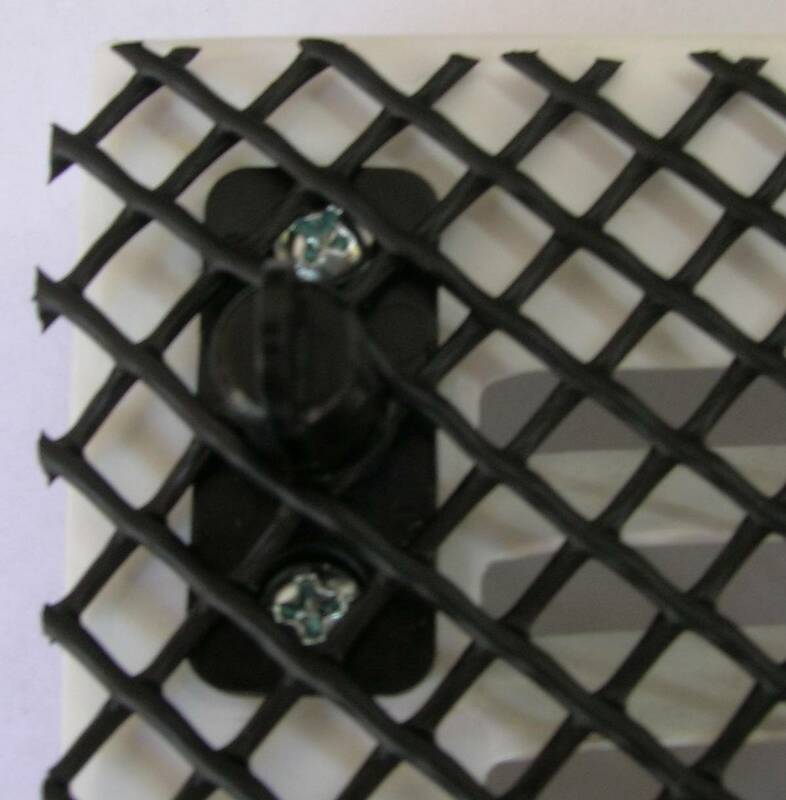 HailStop® fits onto the open clips and the movable tab closes into locking position. 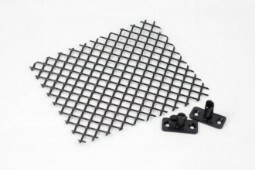 Sold in single job kits and master rolls, netting can be cut to size with scissors or a utility knife. 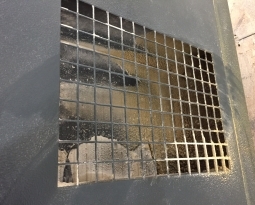 Netting can be used alone as hail guard or layered behind PreVent Equipment Protection Filters for added air intake protection.